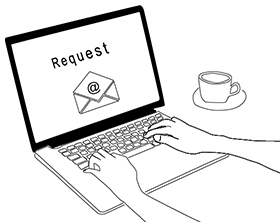 Fill out the database request form. 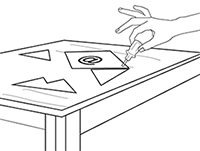 Collect your content (verbiage + images) - be sure to have your dean or department chair sign off on it! Email content to alumnidatarequests@umontana.edu. Please complete this step at least 5 business days before your email is scheduled to release. Please refrain from designing your own emails. The software we use requires all the content to be separate before we start building, and we build all emails to comply with accessibility standards and requirements. We will consult with you along the way to make sure you are very happy with your finished email! Sit back and relax while our designer builds the perfect email for your audience! Watch you inbox for a draft of your perfect email. Oh, it's not quite perfect, you say? Reply to the designer with any revisions. Once your email is up to snuff, send your final approval to Alumni. Your email is sent out into the world! 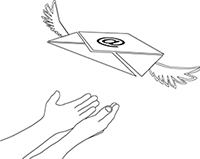 Fly, little email, fly! NEED A LIST OF PHYSICAL MAILING ADDRESSES INSTEAD? Just click on the 'GET STARTED' button above. 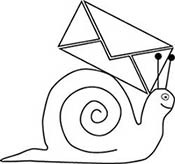 After entering your name, email and phone number, select the 'mailing' button and follow the steps to get your snail mail addresses!